Almost 2,400 children end up at U.S. hospitals every year after shocking themselves on electrical outlets. That’s roughly seven accidents per day. 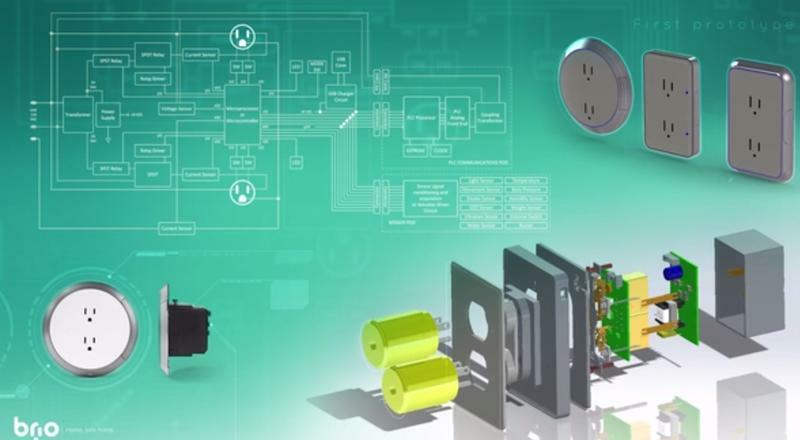 Now, one company has a solution, using new technology to make it nearly impossible to shock yourself, while saving energy at the same time. 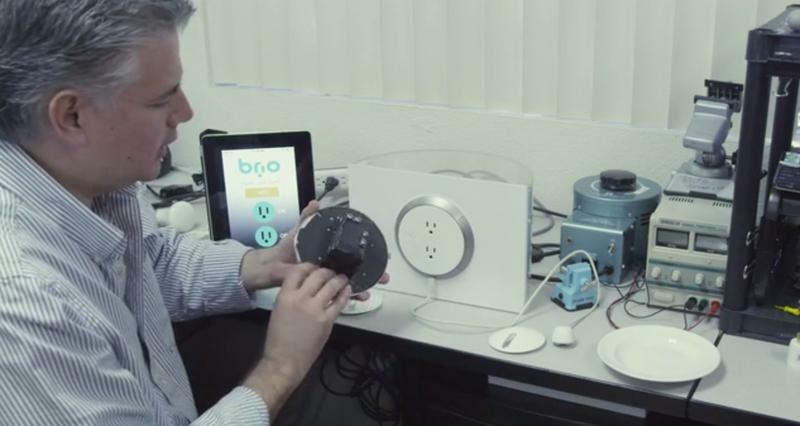 Say hello to Brio, a smart electrical outlet looking for $50,000 on Kickstarter. 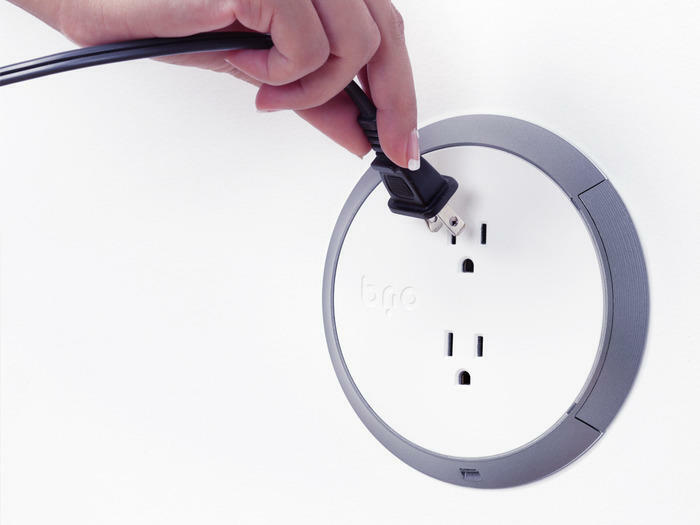 Unlike your current power outlet, Brio’s default state is off. That means when nothing’s plugged in it can’t shock you, while a regular outlet is always running at 120 volts. Brio can also tell the difference between a real plug and a finger or a knife. 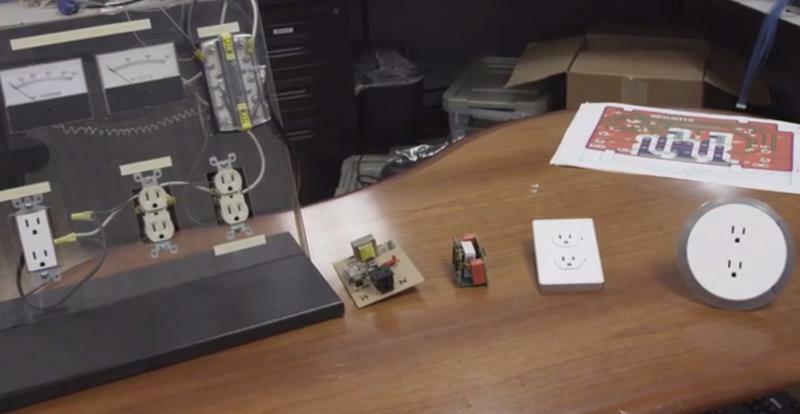 Once it detects a plug it will switch to “sensing mode” at 24 volts, and use a built-in microprocessor to figure out exactly what’s plugged in and how much power it needs. The design is simple and sleek, and installation should be easy. There’s no extra wires, though you will have to swap out your old outlet entirely. 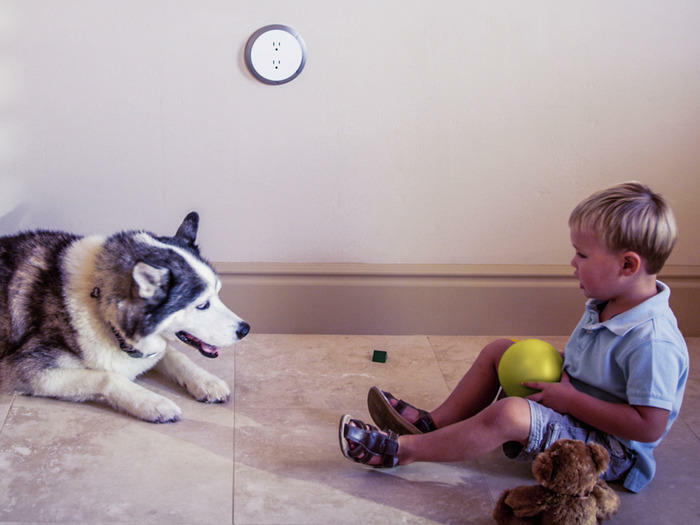 Once it’s installed, Brio will blend in to your wall with a circular, modern look. You can pre-order Brio for just $39 thanks to an early bird special, though it won’t ship until May 2015. 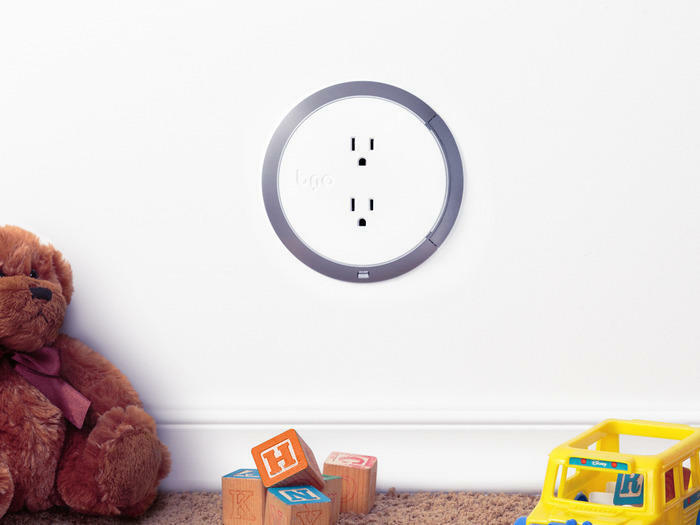 If you’re feeling charitable you can also buy two outlets for $139 or five for $269, and the company will send one extra Brio to a licensed daycare center. Finally, if you need some help with installation the company will set up five outlets in your house for $2,500 or take care of your entire home for $5,000. There are always some risks in funding a project on Kickstarter, but the company seems well equipped to handle the production process. The team behind Brio has experience bringing previous products to market, and manufacturing partners with solid track records are already lined up. All in all, delays seems pretty unlikely.